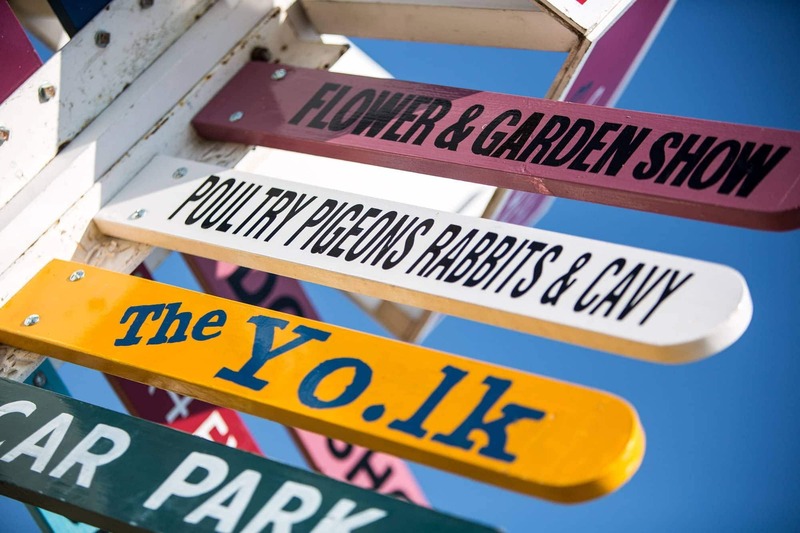 If you’ve never been, the Royal Norfolk Show is an incredible 2-day annual event bringing together the absolute best Norfolk has to offer. With 650 exhibitors, over 3000 animals and hundreds of attractions there’s literally something for everyone! 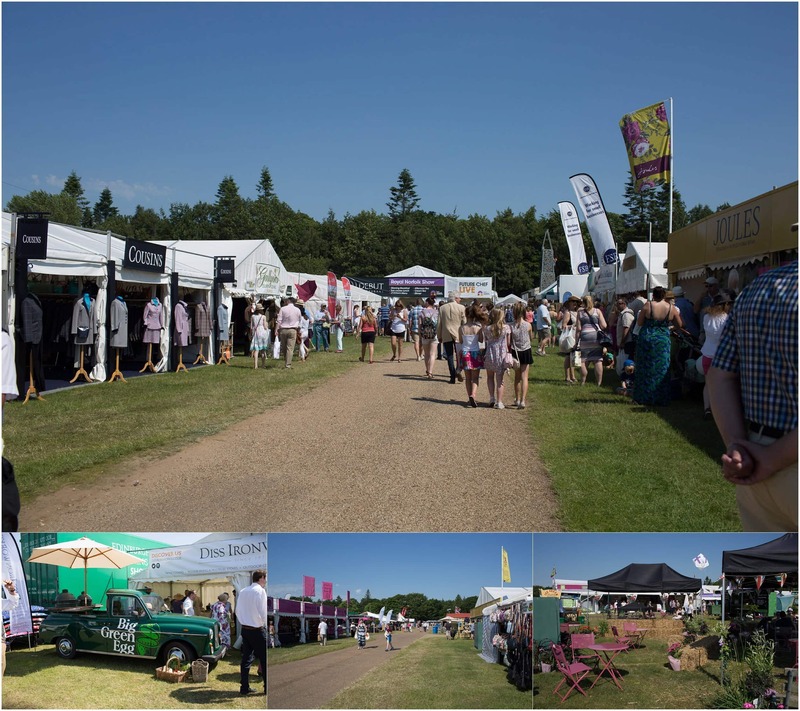 The Royal Norfolk Show is Norfolk’s biggest annual event and attracts tens of thousands of visitors from all over the UK. 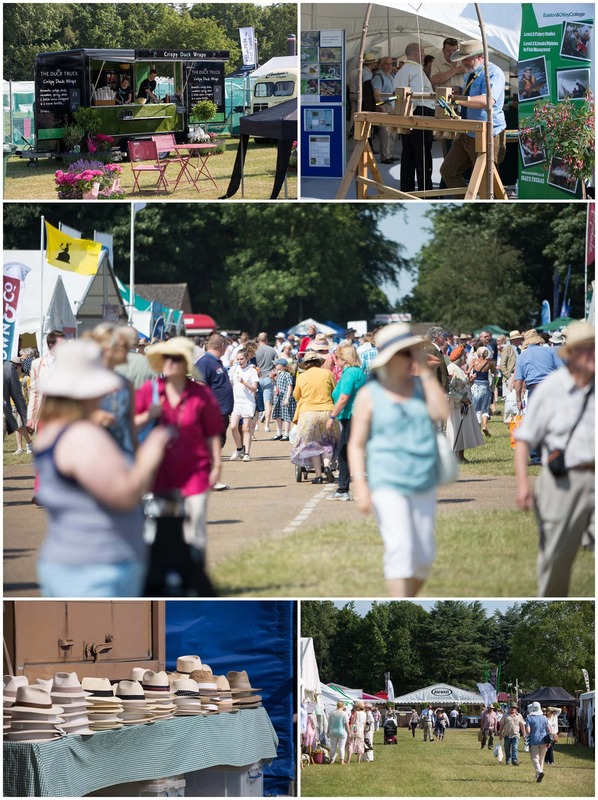 It’s a showcase of Norfolk at it’s best, offering everything from business networking to fantastic food, amazing street entertainment acts and unique educational opportunities to learn about the importance of farming and our valuable countryside. 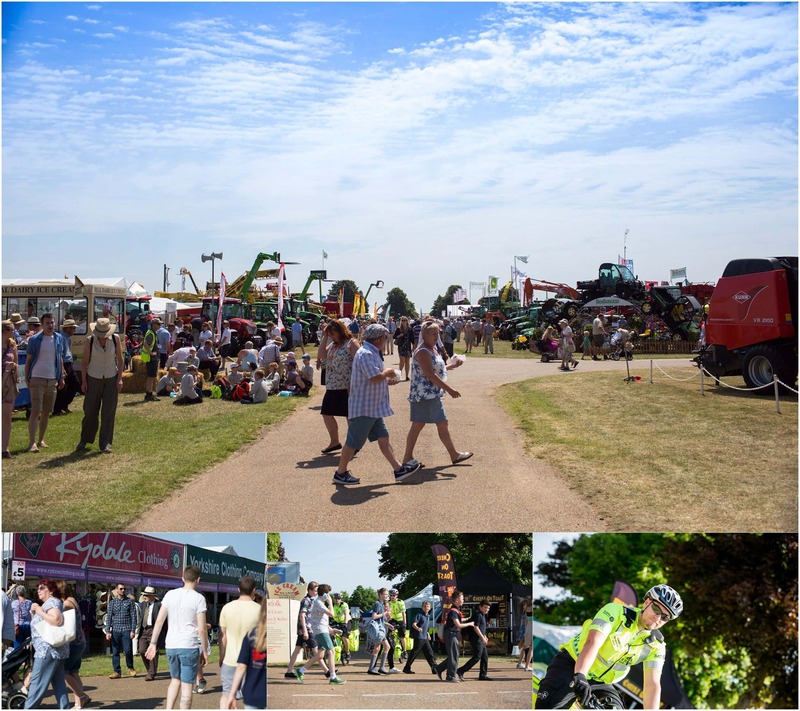 The Royal Norfolk Show is probably also one of the only places in Norfolk where you can see the absolute latest in terms of farm machinery, shiny tractors, vintage cars and lawnmowers… all in the same place, at the same time! 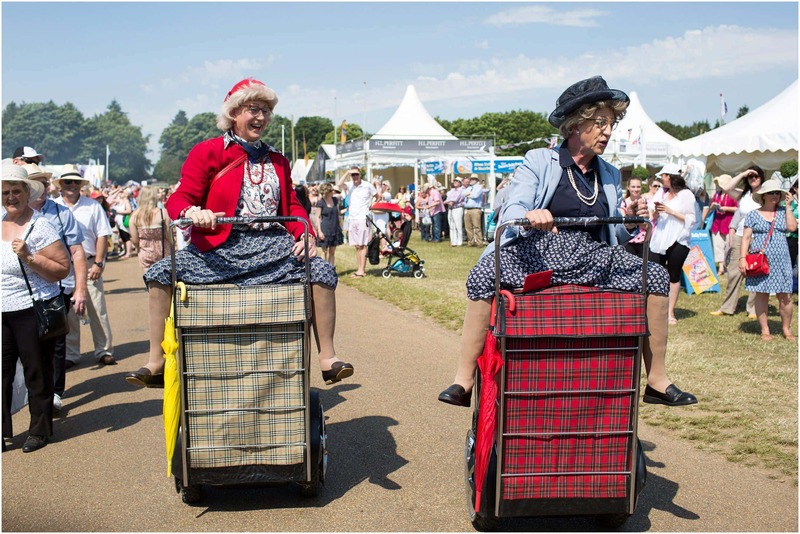 This year’s show also had an extra special attraction – the fantastic Granny Tourismo shopping trolly dance team! Words cannot quite describe what these guys do, so if you get the chance to see them in action – go take a look and give them a Like on Facebook. They’re fast, they’re funny, and they definitely seem to be unique. 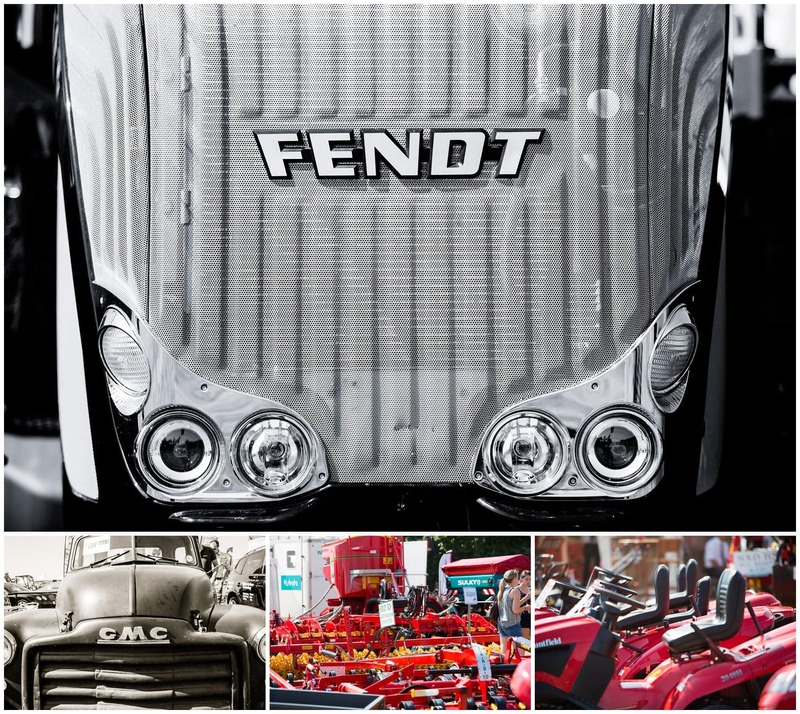 The Show is also an incredible place to see some of the most traditional Norfolk tradesmen doing their thing, from ironmongery through to animal husbandry. The first day of the Show also turned out to be one of the hottest days of the year and hats were somewhat necessary!